The Tregargus Trust were awarded £13430. This is to rebuild and form new footpaths through the Tregargus valley. 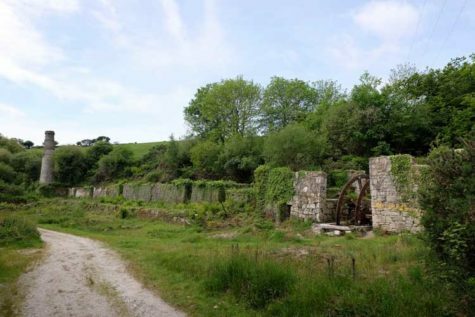 The valley is situated between Nanpean and St Stephens and offers a nice walk as well as some old waterwheels some of which has been restored.